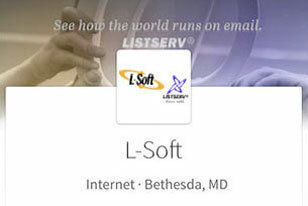 Get a glimpse of the newest LISTSERV version, coming soon. 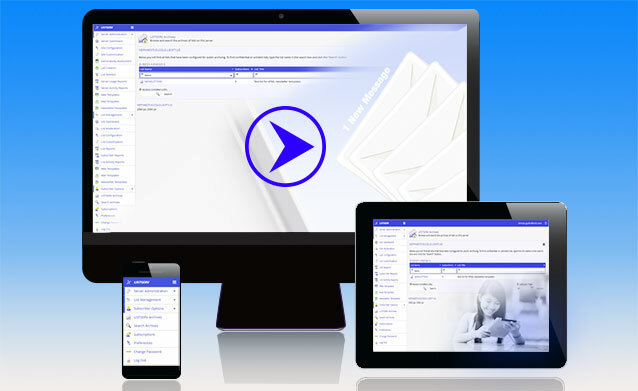 LISTSERV 17.0 includes a brand new responsive web interface and major new features – including a next-level responsive HTML newsletter creator, easy customization, improved reporting and additional support for your email compliance requirements. 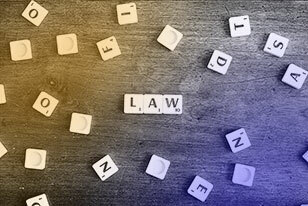 Ready for the New Authentication and Data Privacy Requirements? Consent. Security. Data privacy. We're navigating a wave of major new regulations and legislation, from the EU GDPR's sweeping requirements to the email authentication provisions in the U.S. Binding Operational Directive (BOD 18-01). Every organization is responsible for compliance. The recent issuance of the U.S. BOD 18-01 includes in its checklist for compliance a requirement for U.S. government agencies to implement the DMARC p=reject policy for all second-level domains and mail-sending hosts no later than October 16, 2018. To properly comply with BOD 18-01, L-Soft recommends that all such affected agencies should upgrade to LISTSERV 16.0-2017a, the latest release version. Recently a customer came up with a somewhat unusual request that couldn't easily be handled with LISTSERV's built-in web interface reporting. The request was to output a list of email addresses for all subscribers on all of his lists. While this is technically possible to do for single lists in several different ways, the customer had several hundred lists to process. More and more, the modern web is migrating over to the encrypted HTTPS protocol as a replacement for the old, unencrypted HTTP protocol. In some areas, HTTPS is already becoming mandatory, and modern browsers have begun marking web pages that contain a password field as "not secure" if they are not served via HTTPS. March 2018 marks 25 years of double opt-in, a quarter century of respecting and protecting email list subscribers by requiring explicit, confirmed subscription confirmation. 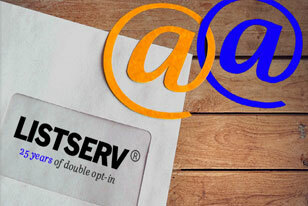 Did you know that double opt-in made its world debut in LISTSERV? It remains the industry gold standard practice for permission email. Check out this one-minute video for the most essential email best practices. Are you on LinkedIn? 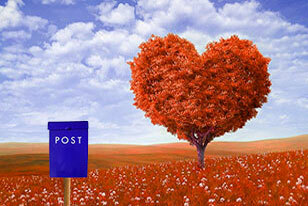 Join our community of LISTSERV enthusiasts and other professionals.